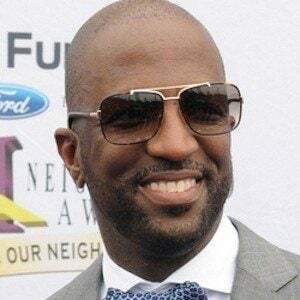 Well known for his prank phone calls on radio, he is a stand up comic as well as television host who is seen nationally on the syndicated Rickey Smiley Morning Show. He joined Omega Psi Phi Fraternity and Kappa Kappa Psi National Honorary Band Fraternity at Alabama State University. 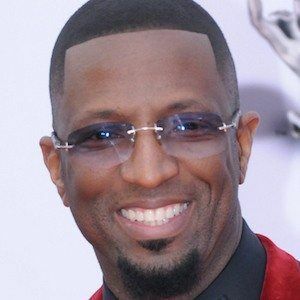 He was a host of the 2000 season of BET's ComicView. He has two sons, Malik and Brandon, and he has adopted several other children. He starred alongside Ice Cube in the film Friday After Next.